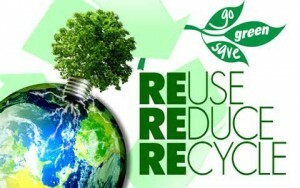 For a Better, Healthier Planet. 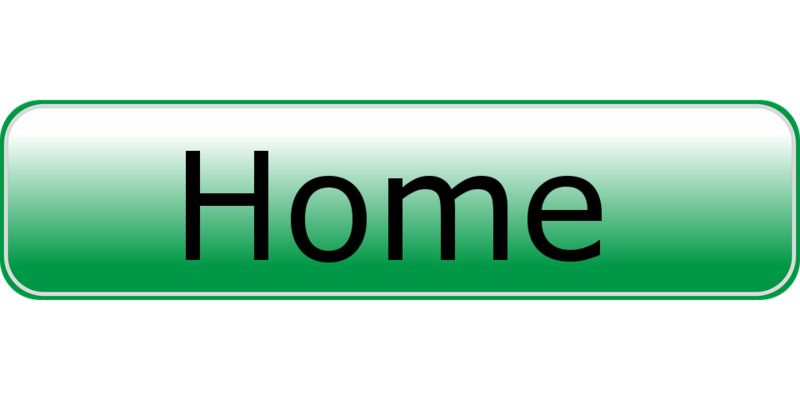 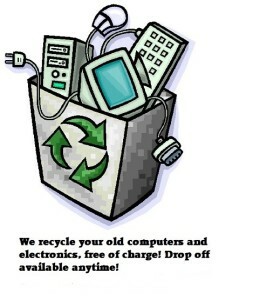 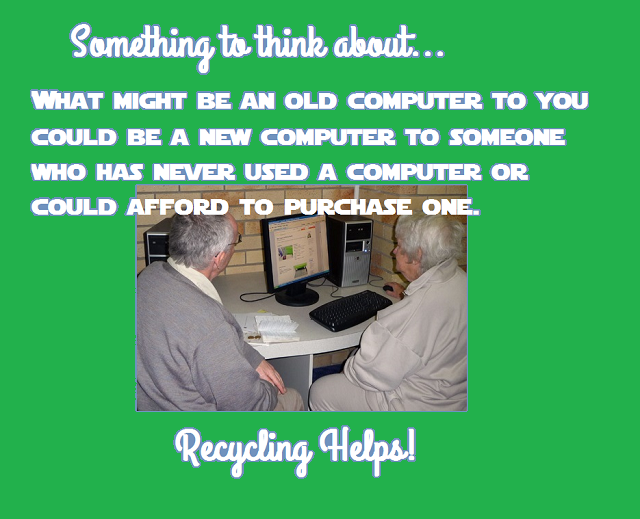 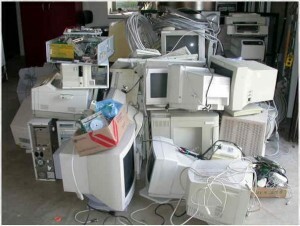 Lake County Computer is a Non-profit Hobbyist Group that offers Free computer and electronic recycling to all surrounding lake county areas. 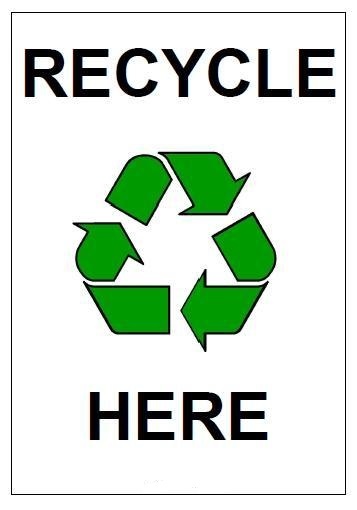 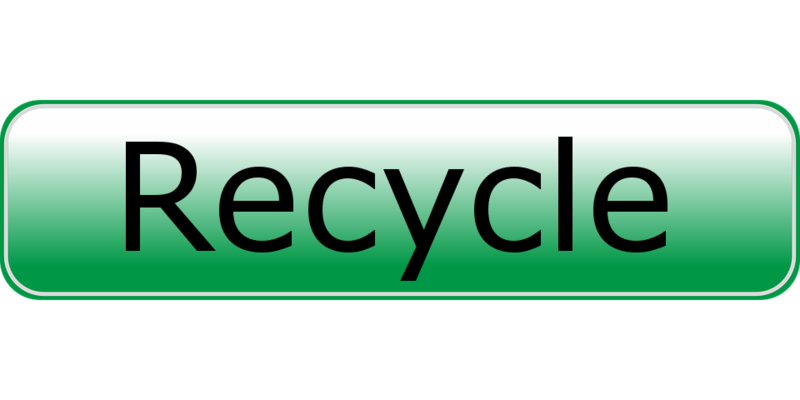 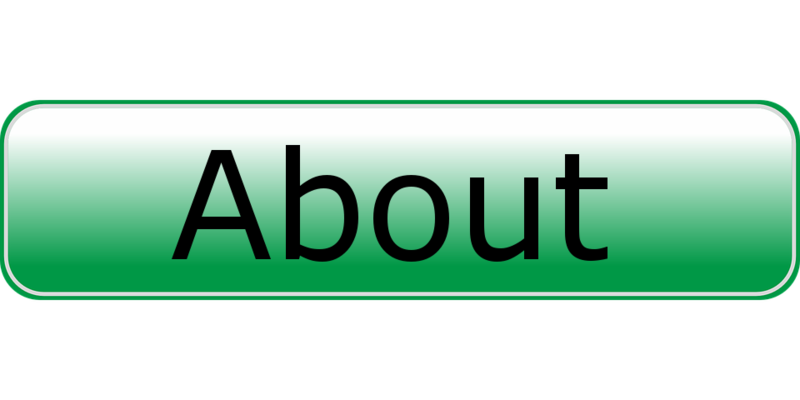 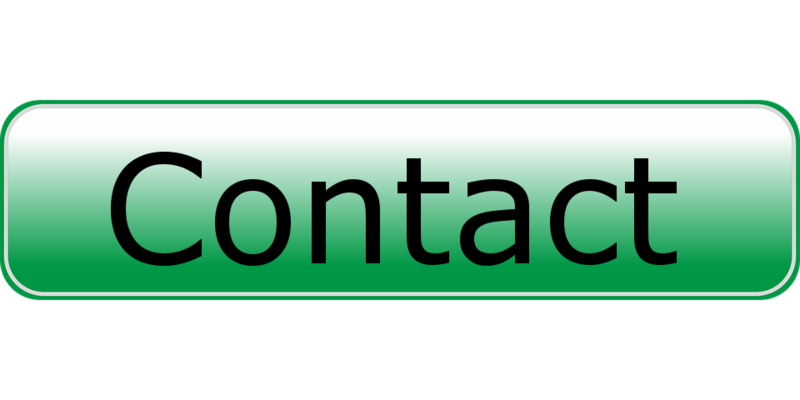 Please Click here to go to the detailed Recycling information page.